Apply oil on the scalp. Massage the scalp gently in a circular motion using your fingertips so that the oil is absorbed into the scalp. 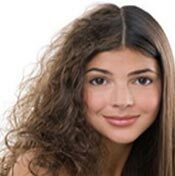 Leave for 30 minutes or more before washing your hair. Gently massage shampoo into wet hair and scalp with fingertips to work into lather. Leave in for 2 minutes to allow for deep penetration and full absorption.Rinse thoroughly. After shampooing, part your hair into two halves. Take a palm full of conditioner and apply evenly from roots to tips. Let it sit for 2 minutes to deep condition your hair. Rinse thoroughly. Apply directly onto scalp, daily. Use enough to dampen scalp and gently massage into scalp with fingertips. Results may occur within six weeks of regular use. Bhringraj oil is known to activate fair follicles resulting in increased hair growth. Biotin helps to create amino acid and form Keratin. 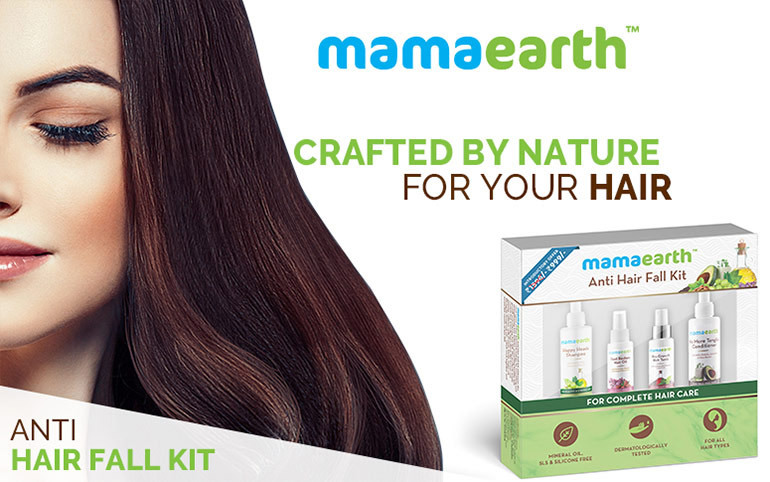 Keratin is mostly what our hair is comprised of, thus improving the strength of hair. Cocoa butter helps in keeping hair healthy and soft. It also has healing & softening properties that make hair shiny. Explore the entire range of Shampoo available on Nykaa. 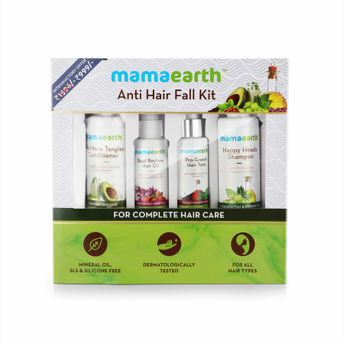 Shop more Mamaearth products here.You can browse through the complete world of Mamaearth Shampoo .